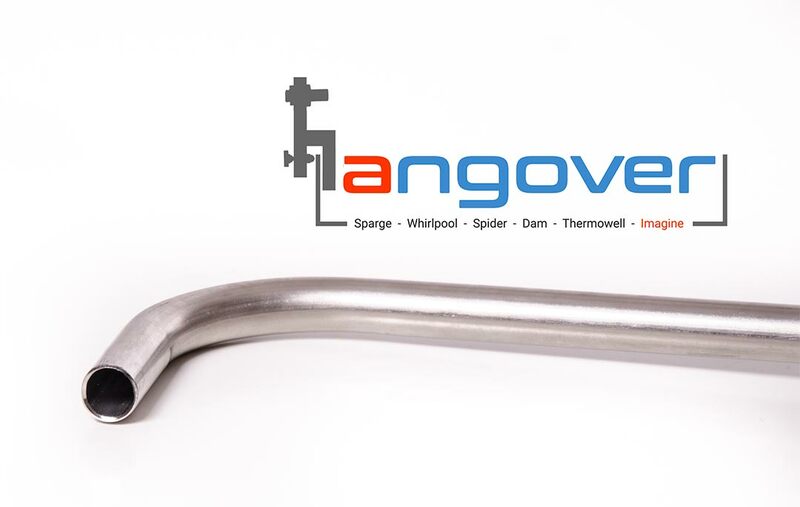 Standard length is 19″ Please contact us if you require a longer whirlpool arm. 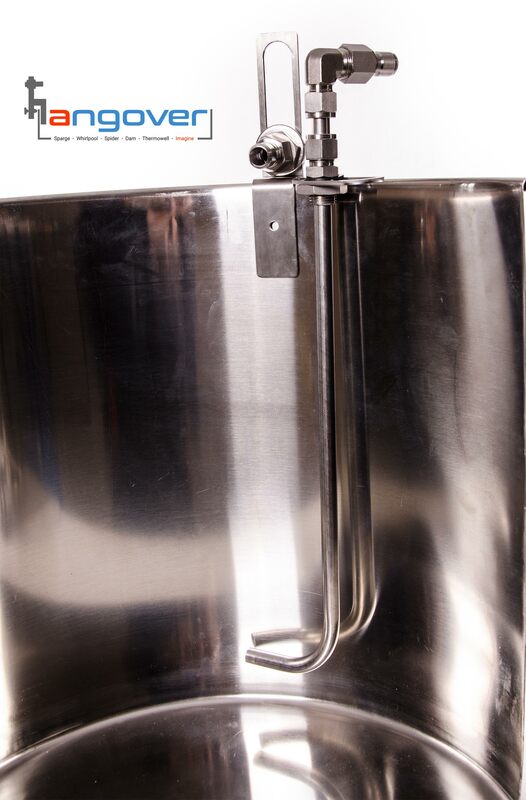 Beautiful in form and powerful in function, our fully height and angle adjustable 1/2″ 304 stainless steel whirlpool arm is a fantastic addition to your brewery. 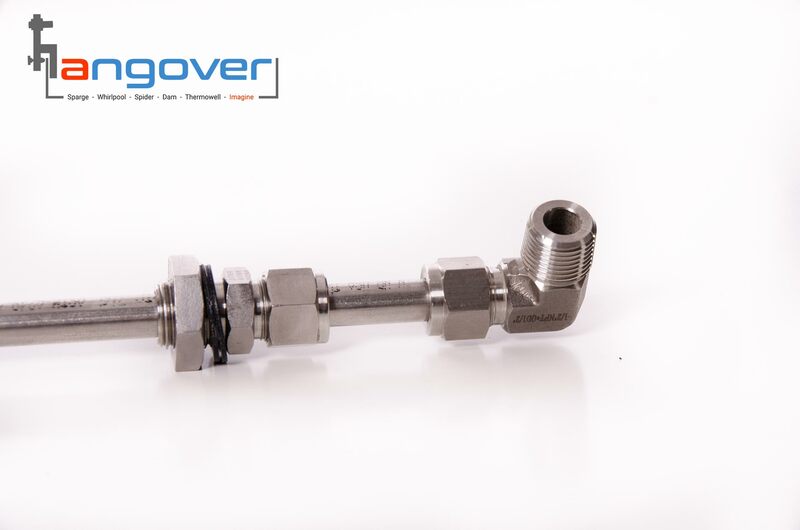 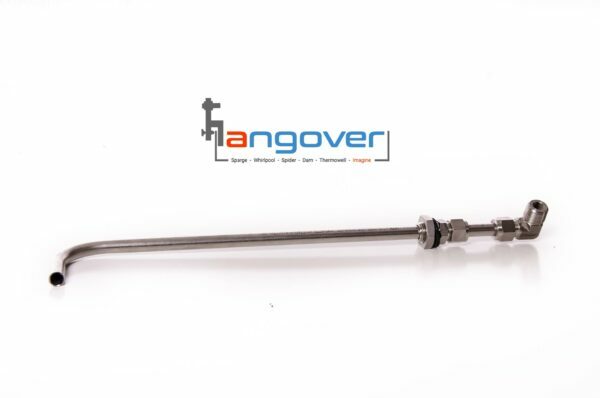 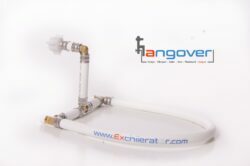 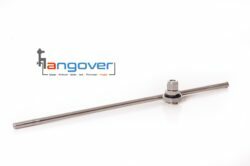 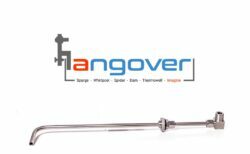 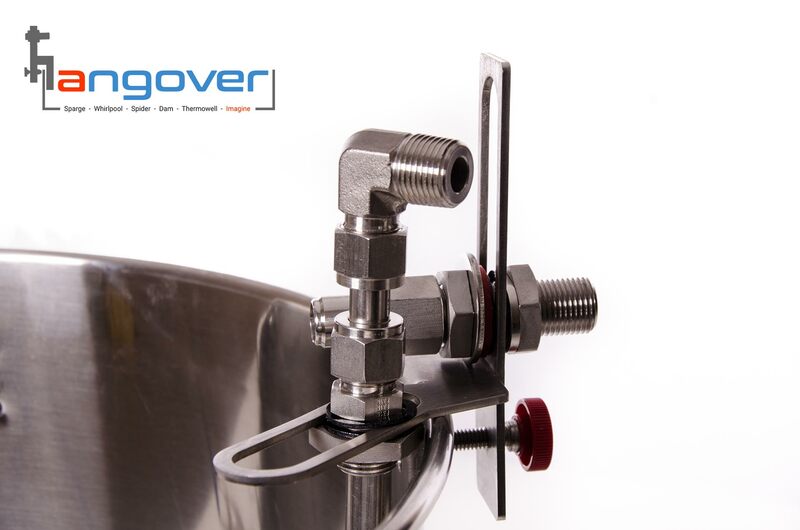 Complete with male 1/2″ NPT connection, this arm fits seamlessly into most brew systems. 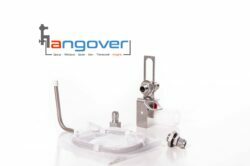 Securely attached to the deck plate of a Hangover™ you have a whirlpool system that easily transfers to just about any brewing vessel on the market. 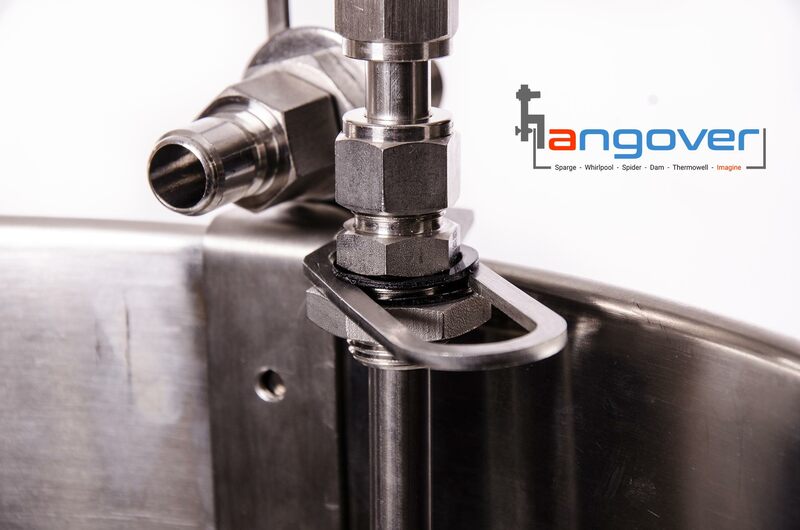 No upgrades, no holes, no new equipment, no stress. Just attach and go!